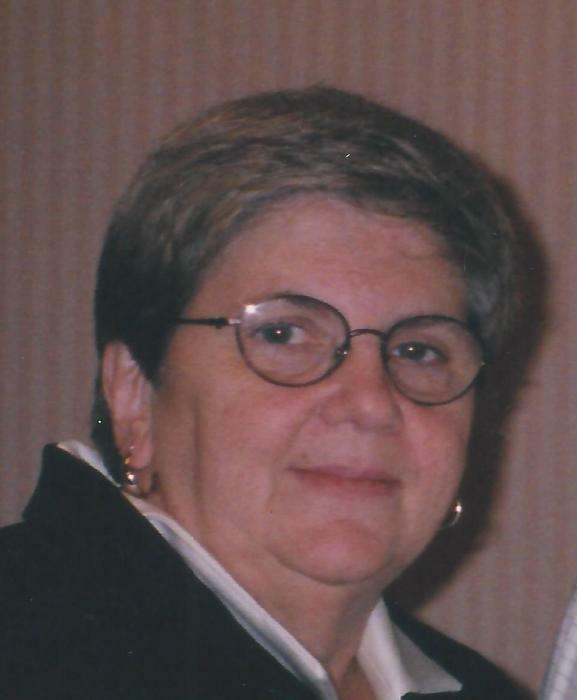 MAHONEY, Barbara (O’Brien) of Weymouth, formerly of Dorchester, on December 3, 2018 after a lengthy battle with illness. Beloved wife of 56 years of Paul Mahoney. Loving mother of John & his wife Mary Mahoney of Braintree, Michael Mahoney of Quincy, Kathleen & her husband Claudio Carvalho of Weymouth, William & his wife Kristine Mahoney of Norton, James & his wife Michelle Mahoney of Abington, and Richard & his wife Kerry Mahoney of Taunton. Beloved daughter of the late Frederick & Hilda O’Brien. Cherished grandmother of Samantha, John, Michael, Shannon, Trevor, Kyle, Amanda, Meghan, Brendan, Christopher, James, Richard, Isabella, and Dean. Dear sister of the late Patricia Gray & Paul O’Brien. Barbara was a member of the St. Ann Women's Guild for many years and served as president from 1975-1977. She was also a Eucharistic minister for St. Ann Church as well as a Cub scout den mother for many years. Barbara was a proud employee of St. Joseph Manor/St. Joseph Nursing Care Center as a Food Service Supervisor. She was a devoted mother and grandmother. Visiting hours in the John J. O’Connor & Son Funeral Home, 740 Adams St. (near Gallivan Blvd.) DORCHESTER, Thursday from 4-8pm. Funeral Mass in St. Ann’s Church, NEPONSET, Friday morning at 10 o’clock. Relatives & friends are respectfully invited. In lieu of flowers, remembrances may be made in Barbara’s name to the Dana Farber Cancer Institute. Interment in Cedar Grove Cemetery.